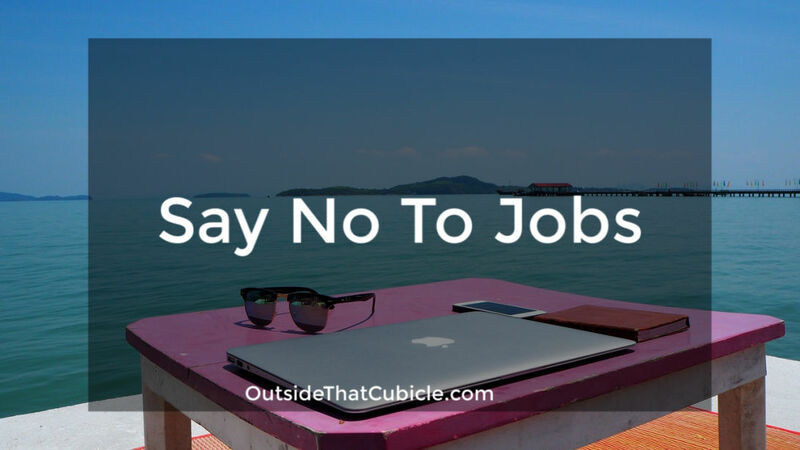 This is my first rant against jobs and MNCs and a blog towards financial freedom – freedom from annoying bosses, freedom from micro-management, freedom from constant and nagging pressure. In the posts that are coming up, I will be talking about how I make money and live online. We will discuss how I am seeking to achieve my financial goals without having to work for someone or under someone. Remember how many times you hated to see the calls of your boss while all you wanted to do was sleep the day away? Well, that’s exactly what I am striving to achieve. And I would be helping each and everyone of you achieve that. There would be follow along blogs, concise and actionable step-step actions that you can take to achieve and be where you want to be without having to do anything for somebody. Are you in the Lionbridge’s Online map analyst Program now? So , i got an invite For the SEE now. The pay mentioned now is $3 per hour. Unfortunately they have reduced the pay rates for newbies. We are still paid the same though. Now that Leapforce been acquired by Appen , Can i submit application both the places! ,or What should be done. Should i mention i have experience with lionbridge’s maps project. And should i check option as Yes . email me your bro at [email protected], i wish to tell or ask you something! 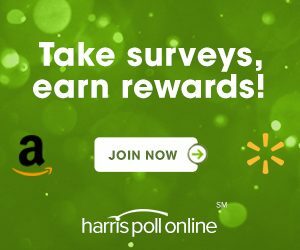 Do you know any other who pays $7 or so Still? Bug hunting has the potential to pay more than $7 per hour. But it takes time to be at that level. It is a bit frustrating. And how long does it take to go from restricted 20hour to 40hours! I read somewhere leapforce is the only one who allows 40hour per week! i work with lionbridge now on maps project and i wished to work with leapforce how long does it take to go from restricted 20hours to 40hours? 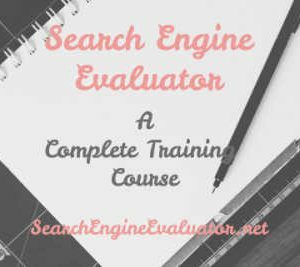 for this reason of them allowing 40hours i oly wish to work as Search engine evaluator job, what if i am offered some other job with them, like Social media Evaluator maybe . 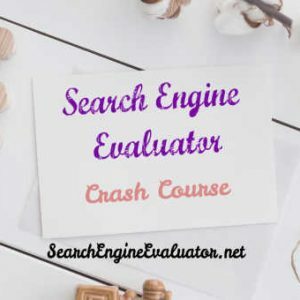 but i oly wish to work for Search Engine evaluator for the mentioned reason of them allowing 40hours later and even they pay good for SE-Evaluator. Thanks in Advance , BRO! Leapforce has no cap on how many hours we can work. After your first quality review, if your scores are good, you get unrestricted. Takes about a month for the first review to come in. It comes toward the end of the month. But leapforce, after being acquired by Appen, has reduced the pay of new raters from $7/per hour to $3.5/hr. Ours is still $7 though. If pay is not the issue for you, you can apply to Leapforce. Leapforce has no restriction to Indians as long as they are maintaining quality work. The newbies are first restricted to 1 hour per day and once the reviews comes in and it is good, they get unrestricted. Unfortunately you can’t choose which project to work on in Leapforce. It is given by them. It might be for social media evaluation or SEE. Leapforce after being acquired by Appen, has reduced the pay per hour from $7 t $3.5. We are still being paid $7 though. I am wondering how is the pay rate of online maps work at Lionbridge and how are the working limits. How was the exam and how did you crack it? So is the pay same as SEE for SME. how is the availability of work for SEE or SME, 24/7 is it? And for SEE do i need to be active on social media because i am not now, I am preparing for UPSC , should i create some FB accounts or something? Lionbridge pays per task i am making like 6$-7$ hr, 20hour per week is what we allowed for and exam is tough , what have i heard it tougher than the SEE, just more complicated. You are better off with leapforce bro, like unrestricted hours and with $7, whereas lionbridge pay $7 with 20hour per week restricted. if someone gets selected for both, how many hours someone could possibly give right everyday? best option is/was with leapforce when they were paying $7. 160 – 200 hours – some people do it all the tine. 100- 140 – easily doable. Pay is same for both. SME is limited to 1 hour per day. One has to work from Facebook app itself. for SEE you don’t need to be active on social media. For $3.5 everyday for 1hour that’s it. Comparatively its nothing to SEE then. i wish i could get into SEE.